Our team is here to provide cheap windows that fit the needs of the community. Strong, secure windows that are low maintenance and eco-friendly allow you to invite guests with open arms for many years. Find a better way to live with the help of slider window replacements that maximize ventilation and light where it is needed the most. 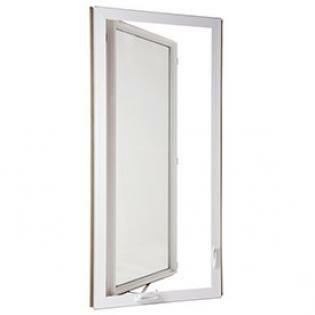 This two-panel style is easy to operate, allowing you freedom to let loose any time. 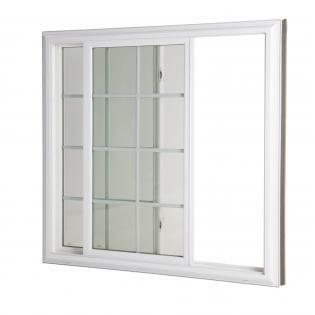 Blending beauty with the latest in technology, double hung windows feature top and bottom panes that can alternate. 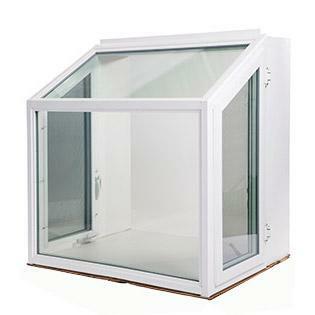 Able to be tilted, these windows offer a secure option that can easily be moved and cleaned. Serving large space much as a bay style, bow windows give you the ability to open and close sections with ease. 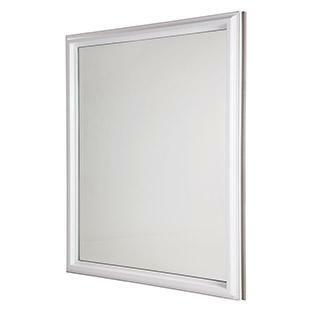 The option of four or more windows per fixture makes a breath of fresh never far. Gain a better view of the world with a large framed picture window placed on the most picturesque side of your home or business. The highest levels of light and visibility will do wonders to the interior of any room. 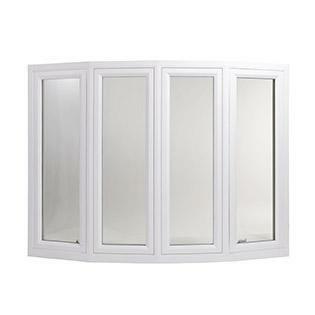 Add a spacious vinyl bay window to your home or business that is appealing to all that visit. Acting as a gateway to the world, these affordable windows in Toronto will allow a high level of light and spaciousness. 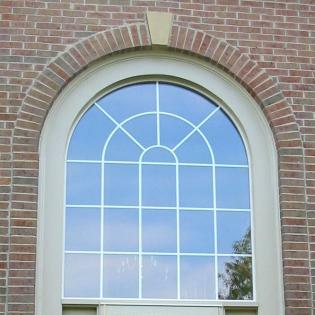 Vinyl cased garden windows adds spectacular function and aesthetic depth to a space. With light pouring in, the convenient shelf can be used to grow plants the entire family can enjoy every day of the year. 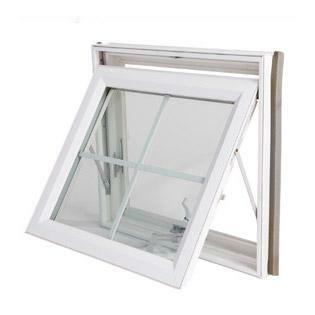 A twin structure design allows casement windows to open smoothly and securely through a hinge. Our casement window’s particular vinyl design is energy efficient and can be installed as a single unit or as one of many to a bow or bay. 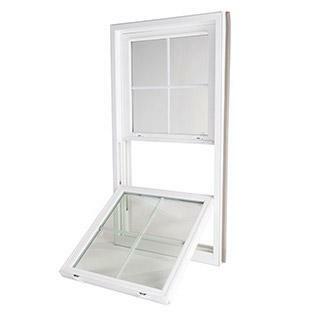 Opening at the bottom and hinged at the top, awning and hopper windows allow any room in a building to breath. 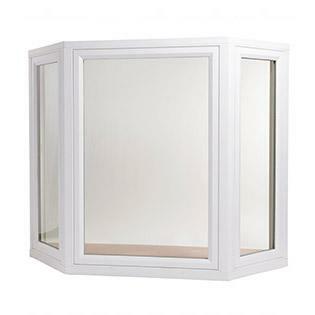 Perfect for basements, bathrooms, or kitchens, these windows are a good alternative to the standard option.